Video ranking, Web Page Ranking, Search Engine Optimization and Keyword Visibility. Getting your webpage and blog posts to rank on the first two pages of Google, Bing or Yahoo, is all about a specific process. Optimizing your website for search engine visibility, was a process that you were likely not going succeed at in the past, because bigger businesses with more money, were able to buy the results through different link farms and other, now negatively awarded practices. Now it’s a process that YOU CAN DO. With the necessary time, effort and congruent strategy, any local or small business can now achieve webpage ranking on the first two pages of Google to search phrases that offer those businesses success. Page ranking is now a process that involves a very well structured, multi digital media representation of your business’ product, service industry and its active presence and viewership, throughout the web, in such places as, social media, blogs, and on search engines like Bong, Google, and Yahoo. Posting online videos with relevant and informative digital photographs and descriptive text, and distributing these digital publications throughout social media, will be the effective method you can use for the foreseeable future, to gain front page visibility for your website and digital media. Your presence and credibility, as to whether you show up when keyword phrases are typed in that identify with the way that your small or local Charlottesville Virginia business makes money, is as much about great SEO, and Video SEO, as it is the distribution of that digital media publication, throughout your multiple social media networks. 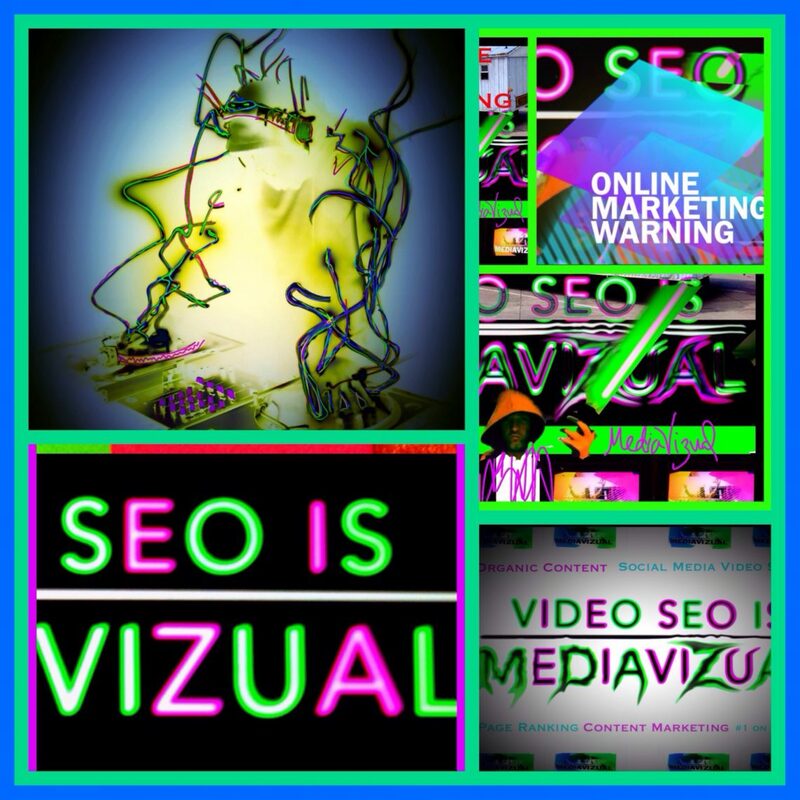 Online video marketing, search engine optimization, VIDEO SEO, and social media, are beyond necessary for your websites page ranking, and attention to these details, above all else, (except GREAT CONTENT) will be your greatest online marketing tools and strategies in 2016. How to be a real estate agent in Virginia with the best real estate brokerage in Virginia, ERA Bill May Co. ERA Bill May is providing all of his new real estate agents with all of the up to date tools necessary in today’s digital world, to market themselves as agents, quickly and successfully. Bill May is making sure his Millennial Agents know about the power of media blogs, online video marketing SEO, and creating interesting, original real estate video media content for social media distribution. Real Estate in Virginia has never seen such a committed real estate brokerage, Bill May is bound and determined to lead his team of some of the most talented, honest and dedicated real estate agents in Virginia, right through his fifth decade as a Real Estate agent, broker and community leader. When it comes to real estate in Charlottesville and Albemarle County Virginia, you absolutely have to go ERA Bill May Realty Co if you’re a new, aspiring and hardworking person, looking to get into real estate in Cville Virginia.